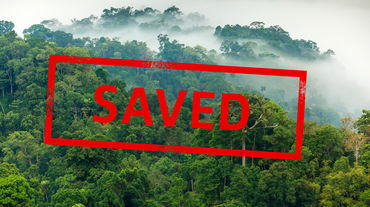 We’re dedicated to fighting rainforest destruction. €740,000 a month – for the next 180 years? That’s the princely compensation for the company slated to build Nigeria’s “superhighway” to nowhere. The chief minister of the Malaysian state of Sabah has called for the preservation of forests by expanding existing roads for the Pan Borneo Highway. 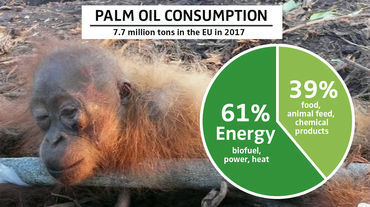 The EU is the world’s second largest importer of palm oil – and more than half of the tropical oil is added to diesel fuel. A green sea of ferns, mosses, vines and ancient trees. Iridescent butterflies and colorful birds. Flowers in every hue of the rainbow. The “green lung” is a natural wonder of the world. Find out more about the world’s most diverse, fascinating and threatened ecosystem. Palm oil is literally everywhere – in our foods, cosmetics, cleaning products and fuels. How could it come to this? What can we do to protect people and nature? We’re working around the world, supporting our partners on the ground in tropical countries. Find out more about where we’re involved and what we’re doing. Elephant skin for Chinese “medicine”? Stop the killing in Myanmar! Stop the poaching of Asia’s elephants for Chinese “medicine”: elephant-skin ointments to treat eczema, acne and digestive problems. 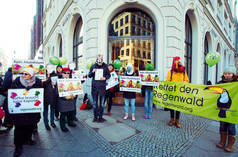 Finally, a cocoa plan – time to act! We’re a big step closer to chocolate without a guilty conscience – Germany finally wants to act against child labor and deforestation in the cocoa industry. Orphaned and formerly captive chimpanzees deserve a good life. 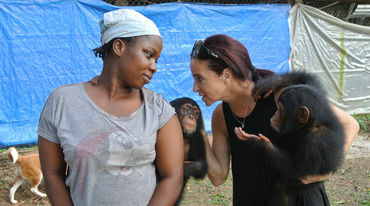 In Liberia, a small private organization is dedicated to caring for more than 40 such primates. 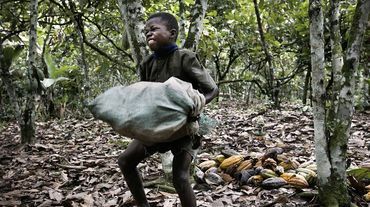 Stop child labor and deforestation for chocolate! Chocolate has a dark secret: the 1.2 million children that work on cocoa plantations. Many farm workers can’t earn a living wage and forests are being destroyed. 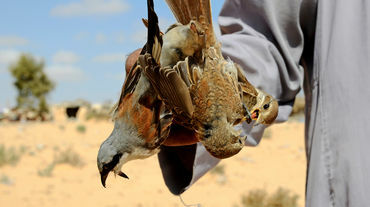 Stop the mass slaughter of migratory birds! 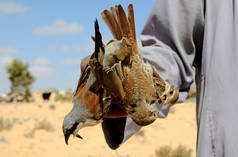 Every year, millions of migratory birds are captured in nets and sold as “delicacies” in various Mediterranean countries. Please speak out against this barbaric practice. For years, Botswana was a safe haven for Africa’s elephants. 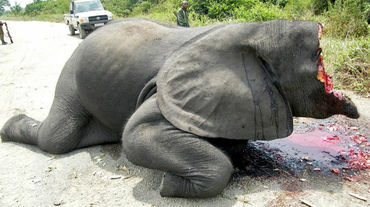 But now, wants to legalize elephant hunting and roll out the red carpet for rich tourists with guns. The catastrophic dam collapse in an iron ore mine in Brazil is a consequence of our appetite for steel for the automotive, mechanical engineering and construction sectors. 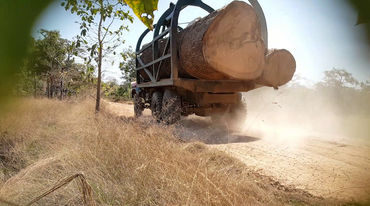 An EU seal for illegal timber from Vietnam? NO! Illegal timber from Southeast Asia – laundered with an EU seal of approval? 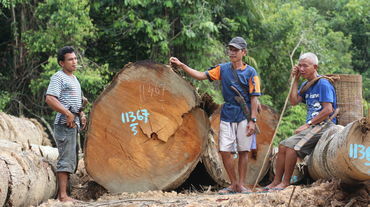 The EU is preparing a trade deal on tropical timber with Vietnam, a hotbed of timber trafficking. 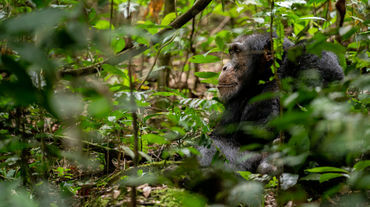 A proposed hydroelectric dam threatens the survival of 1,500 chimpanzees in Guinea‘s Moyen-Bafing National. Tell Guinea‘s president to focus on solar power instead. The 2018 Yap Thiam Hien Human Rights Award honors Indonesian activists who are fighting to save their homeland from the cement, sand and palm oil industries. 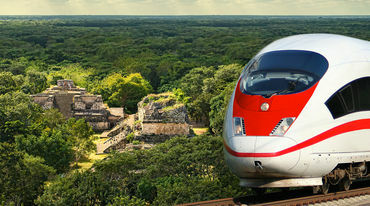 NO to tourist trains in the Mayan rainforest! An absurd infrastructure project: A high-speed train from the Caribbean coast, through the Mexican rainforest to the ancient Mayan pyramids? 120 environmental NGOs from all over the world are calling for forests to be protected, not burned. 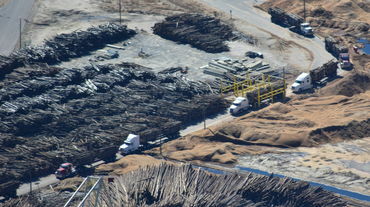 Logging for energy generation is the opposite of climate protection. 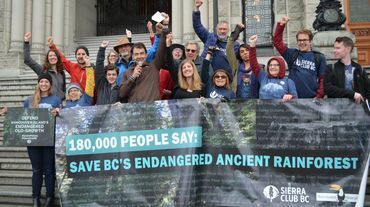 Rainforest Rescue and Sierra Club BC delivered a petition to protect the ancient rainforests of British Columbia, Canada, to the province’s premier, John Horgan. We beat the plantation companies! 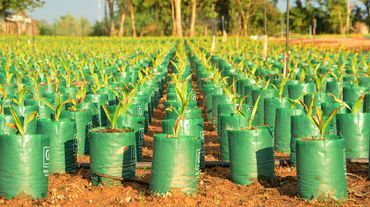 Our partners in the Philippines scored two successes: the government put a moratorium on the spread of oil palm plantations and shut down two coconut palm companies. 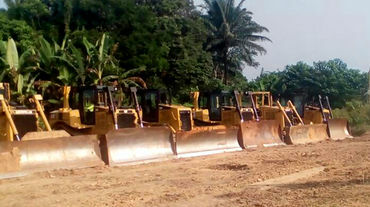 Sierra Leone, a tiny country in West Africa, is standing up to pressure from China to build a new international airport that it doesn’t need. 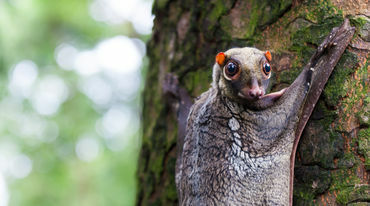 URGENT: Please help us save Kinipan forest! In Borneo’s Kinipan, the indigenous Dayak Tomun people are struggling to save their forest. SML, the company behind the loggers, wants their land for a palm oil plantation. 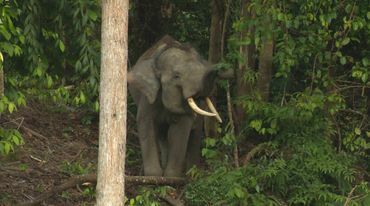 Sumatra’s elephant forest is safe! 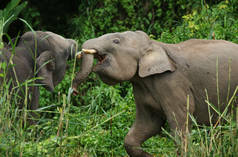 Our partners on Sumatra scored a resounding success: 2,000 acres of forest in Sepintun now officially belong to the local indigenous people – and the elephants. Using crops and trees to fuel our economy as an alternative to fossil fuels would undermine climate protection, biodiversity and human rights. 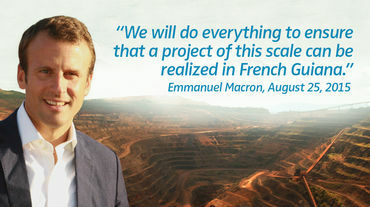 President Macron: NO industrial gold mining in French Guiana! French President Macron wants to authorize a massive industrial gold mine in French Guiana. Please speak out against the Montagne d'Or project! 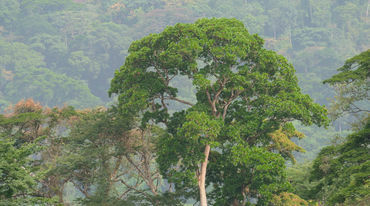 Trees reach for the sky in one of the last rainforests in Nigeria. 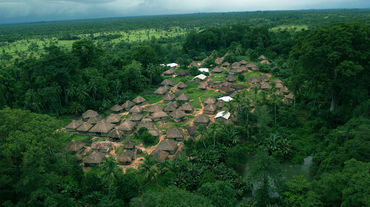 The forest – home to the Ekuri – is about to be destroyed. 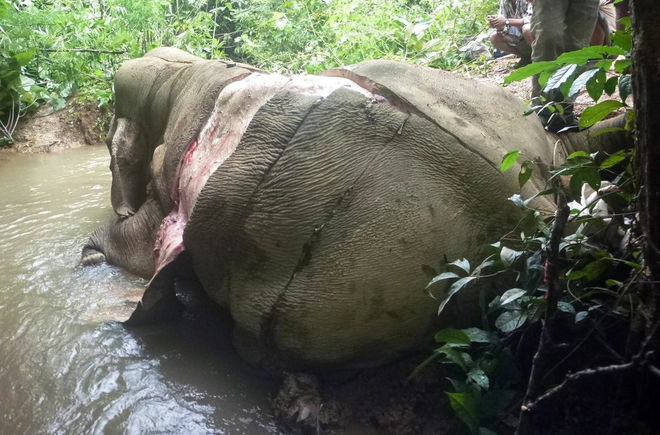 The Ekuri need support – please sign! 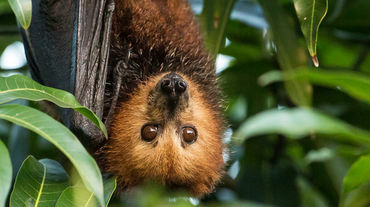 Stop the killing: save the Mauritius flying fox! Mauritius has once again declared open season on flying foxes and wants 13,000 to be killed. 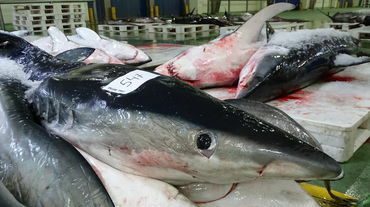 Please speak out against this pointless slaughter. 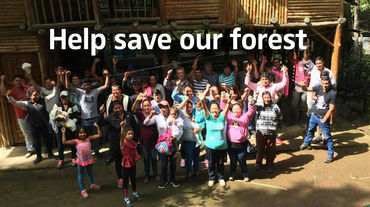 Stop the trashing of Sarawak's forests NOW! 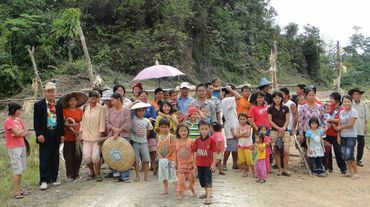 In Sarawak, indigenous people are fighting tooth and nail for their ancestral forests. Tell Malaysia to respect their rights and protect their forests. 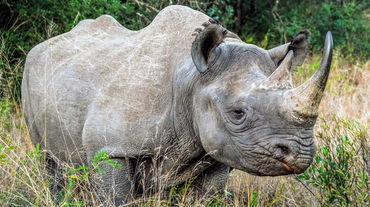 Tell China that rhino horn isn't medicine! China has legalized the trade in rhino horn and tiger bone for traditional medicine. Rhinos and tigers face a new wave of poaching. 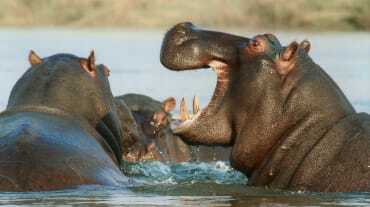 Stop the mass slaughter of Zambia’s hippos! Zambia wants to allow wealthy, foreign big-game hunters to kill 2,000 hippos, claiming that the population is out of control. Keep gold miners out of gorilla country! 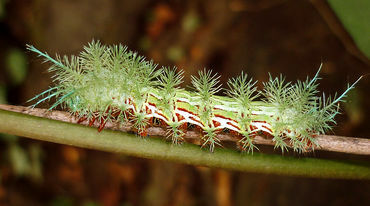 The biodiversity of Itombwe Nature Reserve in DR Congo is amazing. And it’s there – of all places – that Banro, a Canadian company, is planning a gold mine. 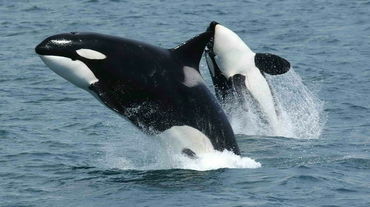 Oil tankers or orcas? Keep tar sand in the ground! Tell Canada to block plans for the world's largest tar sand mine: 292 square kilometers of wilderness would be destroyed for the world's dirtiest oil. 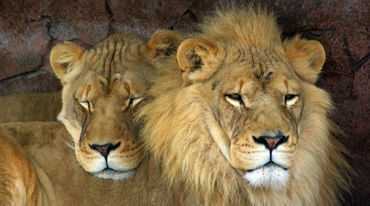 Ban trophy hunting – save the lions! Africa is losing its lions: habitat loss and trophy hunting have decimated them by 90 percent in only 40 years. Speak out for better protection for the iconic big cats. 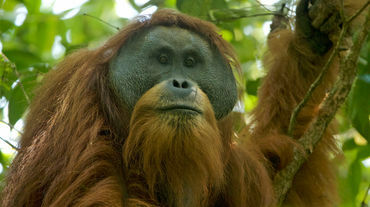 Stop China from bulldozing the Tapanuli orangutan! A dam for a 510 MW hydropower plant in Batang Toru forest on Sumatra could spell oblivion for the recently discovered Tapanuli orangutan. 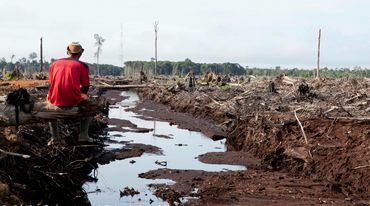 Stop rainforest destruction for biofuels! The production of palm oil-based biofuels is destroying rainforests and the livelihoods of smallholders. 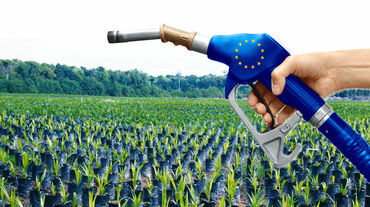 NOW is the time to ban biofuels once and for all. 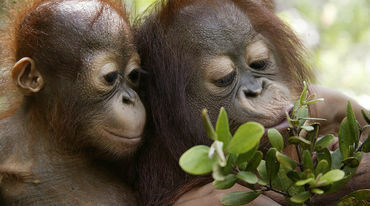 STOP dirty deals with palm oil! CEPA, a free trade agreement between the EU and Indonesia, could open the floodgates for palm oil imports to Europe. 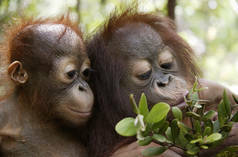 Tell the negotiators to exclude palm oil from CEPA. 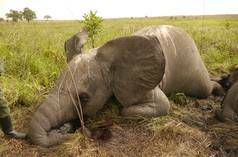 Tell the EU to ban the ivory trade – NOW! 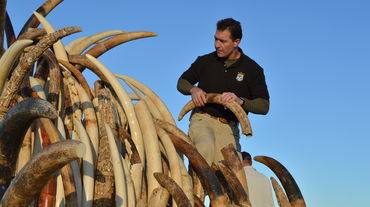 Tons of illegal ivory are being laundered in Europe thanks to the EU’s ivory trade loopholes. 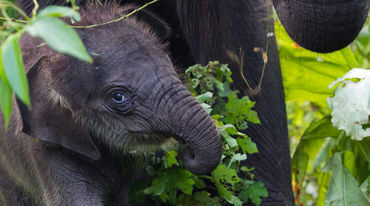 Tell the EU to kill the trade – before the trade kills the last elephants! 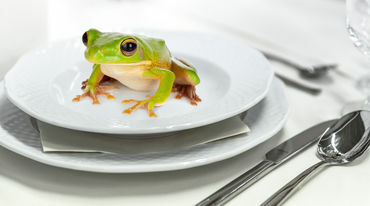 Ban the trade in amphibians! The international trade in amphibians is spreading a deadly fungus that is leading to a mass die-off of frogs and other amphibian species. 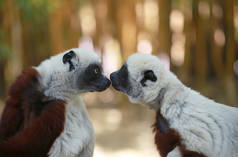 No primate blood for oil! Our thirst for oil is pushing endangered bonobos and gorillas to the brink. 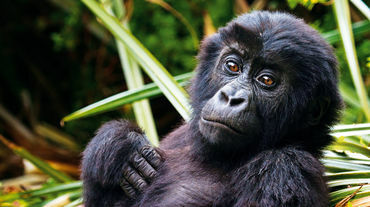 Say NO to drilling in Congo’s Virunga and Salonga National Parks! 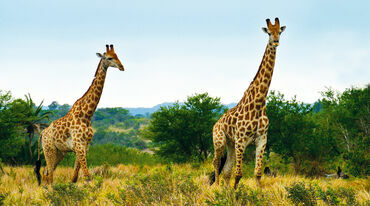 Keep loggers out of Selous Game Reserve! 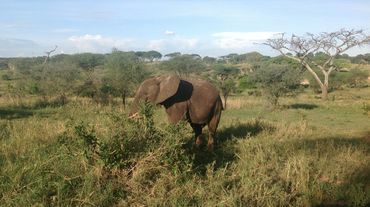 Tanzanian President John Magufuli wants to clear 1,500 square kilometers of forest and savannah in a paradise for Africa’s iconic wildlife. A flourishing, unregulated market for giraffe skins and bones in the United States is decimating this iconic species of the African savanna. 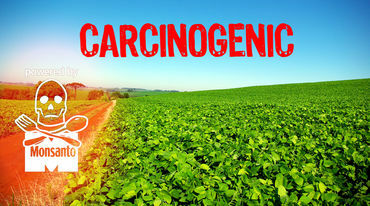 Tell the EU to ban Monsanto’s glyphosate! Glyphosate, the world’s best-selling herbicide, is slowly poisoning the environment and our food supply. Tell the EU and its member states to ban glyphosate in Europe. As an ethical consumer, how do you choose seafood that was sustainably produced? Who is behind the MSC label, and is it truly independent? Keep gold miners out of our rainforest! 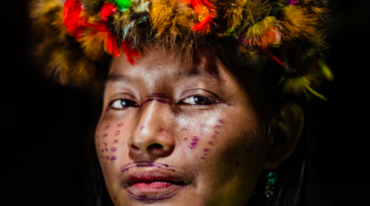 Fraudulent gold and copper mining concessions in the ancestral rainforest of Peru’s indigenous Shawi people must be annulled immediately. Please help with your signature. 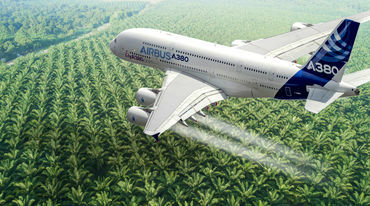 Indonesia is pushing for its companies to be allowed to build palm oil jet fuel plants in the United States and France as a condition for buying Boeing and Airbus airliners. 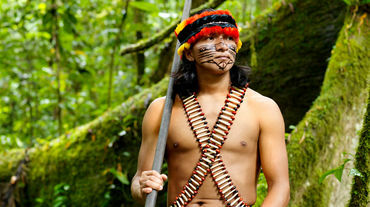 Don’t sacrifice our rainforest for the Olympics! 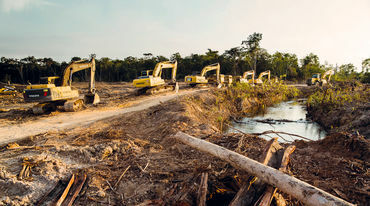 Tropical plywood from the forest of the Penan people – in all likelihood from illegally felled trees – is being used to build facilities for the 2020 Olympic Games in Tokyo. Does our work make a difference? Yes, together with our hard-working partners and the international pressure generated by your signatures, we’re scoring real successes. 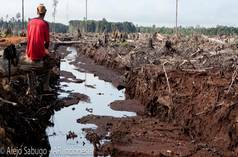 Unilever: stop destroying mangroves for convenience food! 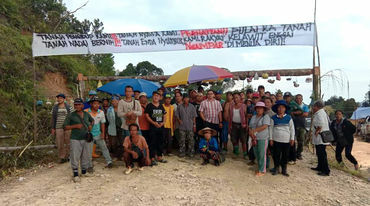 Stop PT Sintang Raya from destroying precious mangroves and peatlands to produce palm oil for Wilmar, Unilever’s main supplier. 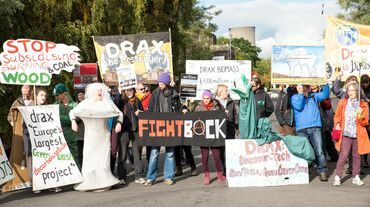 Environmentalists are applauding a government decision ruling out subsidies for new UK biomass power stations fueled by imported wood pellets. Get cocoa plantations out of Côte d’Ivoire’s national parks! Côte d’Ivoire’s last remaining patches of rainforest are being destroyed for cocoa plantations. 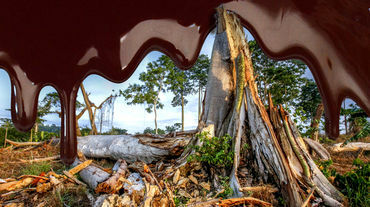 Tell Mars and other producers to get the rainforest out of our chocolate! Block a highway of destruction through the Bolivian Amazon! 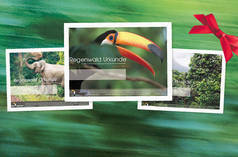 The Bolivian government wants to build a road through TIPNIS national park. 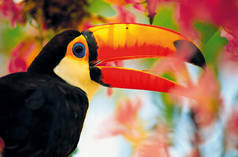 The consequences for the rainforest and its inhabitants would be catastrophic. A Canadian court has stopped the expansion of an oil pipeline because the impact of the project on whales was neglected – a great success for Canada’s First Nations. 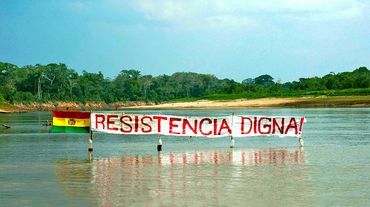 Keep loggers and the palm oil industry out of the Peruvian Amazon! 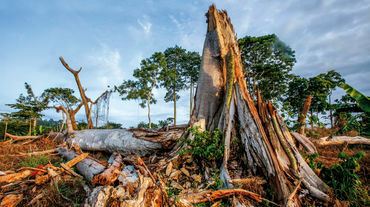 An illegal road – a gateway for loggers and palm oil companies – threatens 100,000 hectares of Peruvian Amazon rainforest. 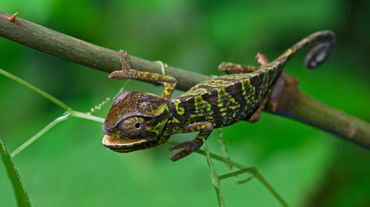 Mining projects are endangering the natural treasures of Ecuador. 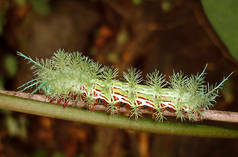 The inhabitants of the mountain cloud forests are calling on us for help. Please support their petition. Ghana’s Atewa Forest is home to rare plants and animals – and rich in bauxite deposits that the government wants to monetize. Please speak out against this disastrous plan. 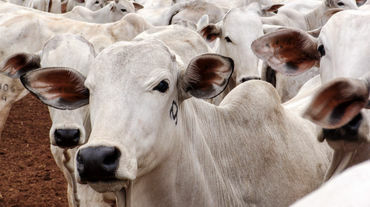 Stop the slaughter: NO free trade with South American beef! 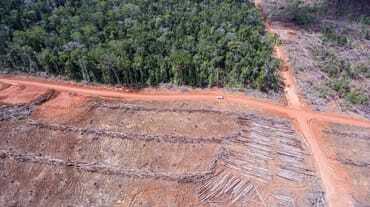 Clearing forests for vast cattle herds in the name of free trade? An agreement between the EU and Mercosur would kick South American beef production into overdrive. 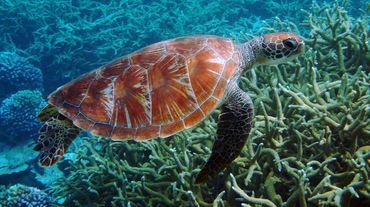 The "Belt & Road Initiative" infrastructure mega-project: what China's geopolitical and business ambitions mean for biodiversity and the climate. Mozambique: stop a giant pulp project in the miombo woodlands! A pulp company wants to clear 237,000 hectares of forest and small farms in Mozambique for eucalyptus plantations. 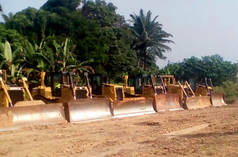 Tell the World Bank Group to kill this disastrous project. Time’s almost up. 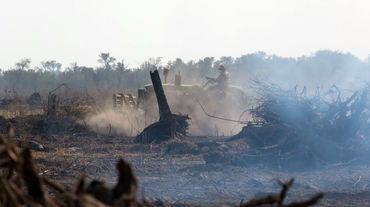 Tell the EU to act on deforestation now! Time is almost up for the EU to achieve its deforestation commitments, we urgently need an EU Action Plan to protect forests and respect people’s rights. An operation coordinated by INTERPOL against the illegal trade in wildlife has seen hundreds of seizures worldwide as well as suspects arrested. Stop the assault on Earth's green lung! 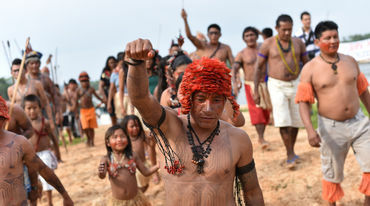 The indigenous peoples of the Amazon are calling on the UN and South American governments to stop the destruction of their forest home. Please lend them your voice. 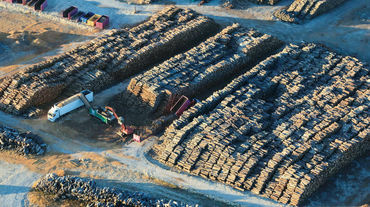 Europe currently deciding on the expansion of renewable energy, with wood slated as the main biofuel. 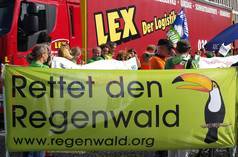 Tell the EU to stop incinerating our forests for “green” power”! 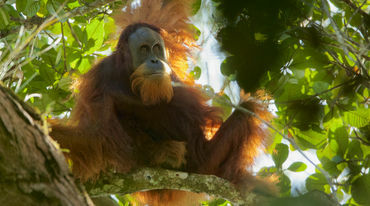 25 world-leading scientists from ALERT urged Indonesian President Joko Widodo to halt a hydropower project that would imperil the rarest great ape in the world. 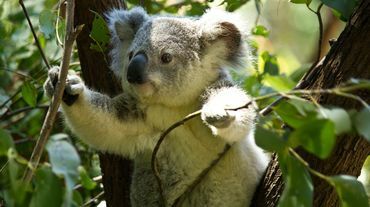 Australia: save the koalas’ forest! Australia’s koalas need help: the loosening of environmental laws has led to a surge in land clearing and habitat destruction. The rampant deforestation needs to stop NOW. Stop Trump's assault on US National Monuments! President Trump wants to shrink National Monuments and open them for mining and oil drilling. Tell Trump to keep his hands off of America’s priceless natural heritage. 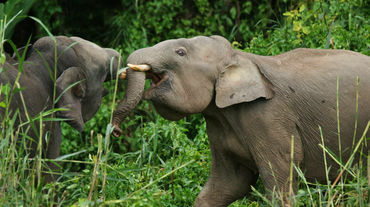 Leuser Ecosystem on Sumatra is the last place on Earth where orangutans, tigers, elephants and rhinos share a habitat. Tell the government of Aceh to protect Leuser now! 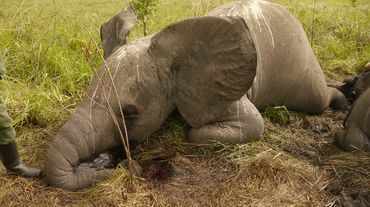 A cry for help from West Africa: save us from extinction! 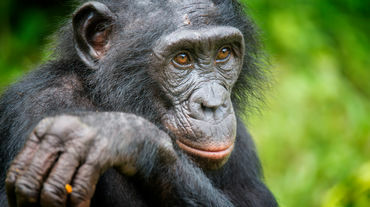 The future looks grim for the critically endangered western chimpanzee. Please speak out for stronger protection for some of our closest kin. 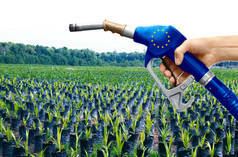 The EU wants to boost the use of biomass energy. However, a new study warns that instead of protecting the climate, it will result in even more greenhouse gas emissions. 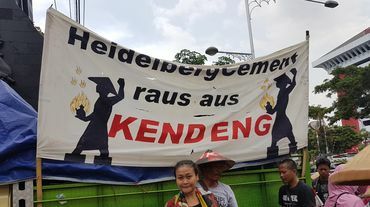 Samsung, get out of Papua’s rainforests! Smartphones are not the only things going up in flames in Samsung's business empire: the group recently invested in a palm oil company that is torching Papua’s rainforests. 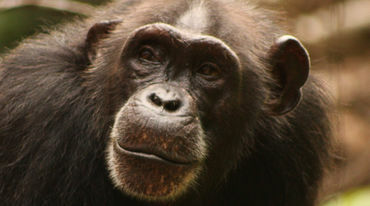 A national park for chimpanzees – thanks to your support! 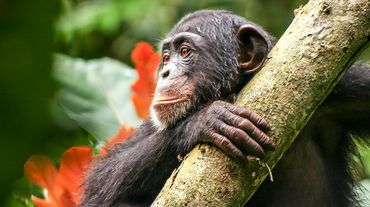 Great news from Africa: Liberia recently proclaimed the new Grebo-Krahn National Park for wild chimpanzees – a project partly funded by your donations! 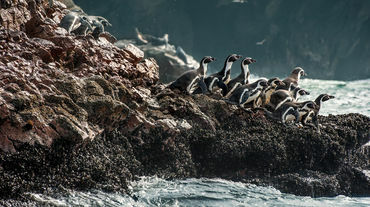 Thanks to the hard work of local activists and your signatures, the Chilean government rejected an iron mine project that would have seriously threatened Humboldt penguins. 47,000 km² Amazon rainforest reserve safe! 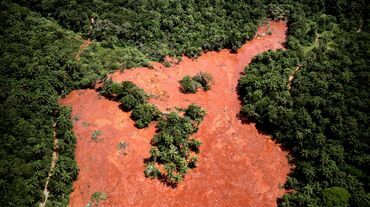 Facing furious protests, Brazilian President Temer retracted his decree abolishing the protection of a swathe of Amazon rainforest the size of Denmark.